Yasmin al-Gahtani is one of Saudi Arabia’s first female rock climbing trainers who trained more than 150 Saudis during the past three months. Gahtani received an accredited certificate in rock climbing from Chicago. She went rock climbing in Europe and America which helped her gain different skills on climbing the different types of rocks. 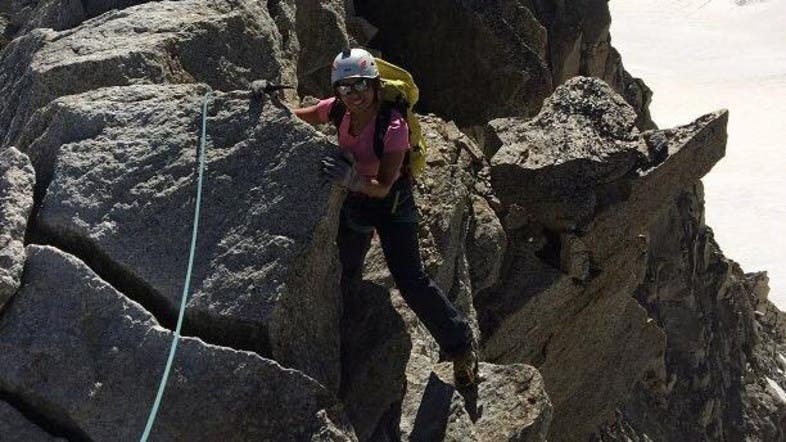 She told Al Arabiya that rock climbing teaches one how to control his emotions and to defy fear, adding that she once climbed a summit that is 400 meters high for eight consecutive hours, the highest altitude she’s reached. Gahtani explained the difference between mountaineering and rock climbing saying the latter is complicated as it relies on balancing the body and the use of fingertips. 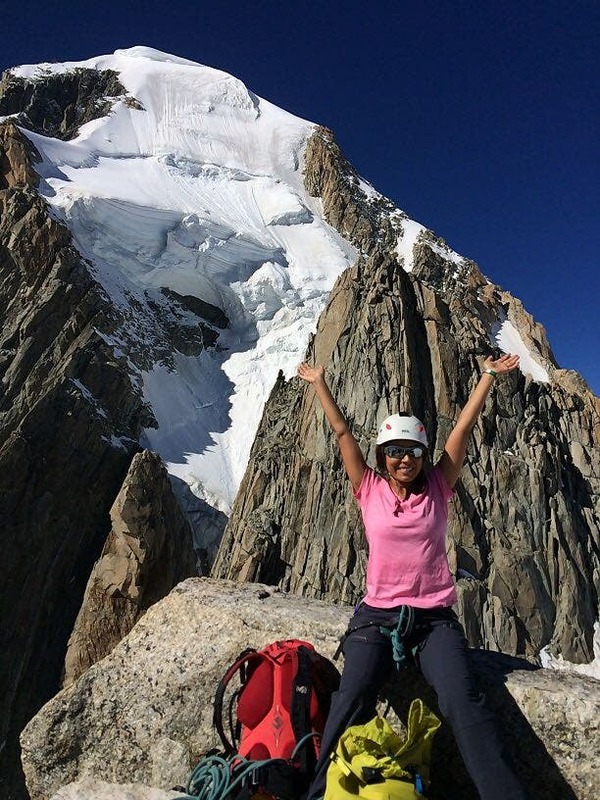 She added that she traveled to Italy to learn all about rock climbing and that climbed rocks in Mount Kilimanjaro at an altitude of 5,800 meters and in the Alps at an altitude of 4,800 meters. According to Gahtani, climbing some socks may take up to 12 hours non-stop while the climber is suspended from a rope and using nothing but his fingertips. 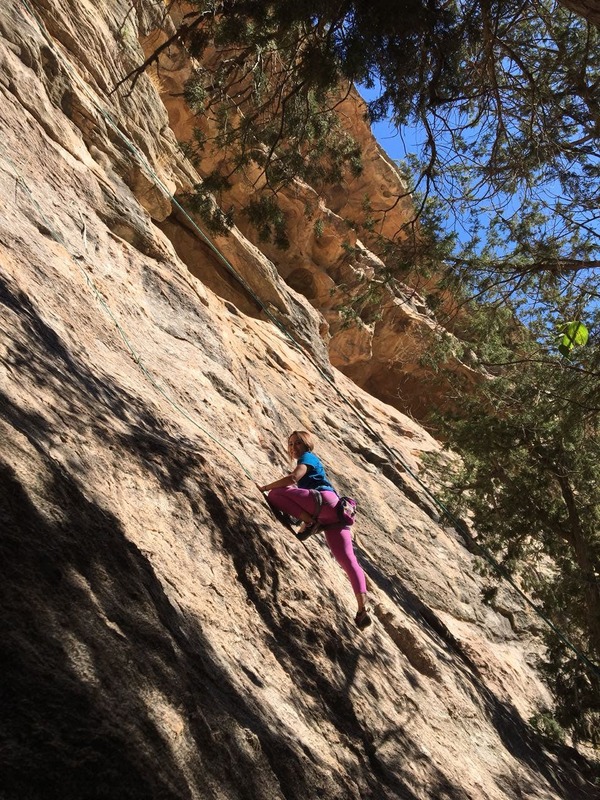 The 150 people she trained included plenty of women, she said, adding that rock climbing does not require a specific weight or extreme fitness as flexibility and the desire to learn are enough to help one learn. She noted that hijab (headscarf) does not prevent women from learning. Gahtani added that she will join the Saudi Climbing Association to teach rock climbing, adding that her main goal is to teach Saudi women how to climb as this empowers them and helps them build their character.